How can I find a knowledgeable financial planner who specializes in working with physicians? Where can I get a personalized financial plan that incorporates my goals, has a realistic targeted return, with my best interests at heart? If something were to happen to me, is my family protected, can we continue in our current lifestyle, will we have financial security? 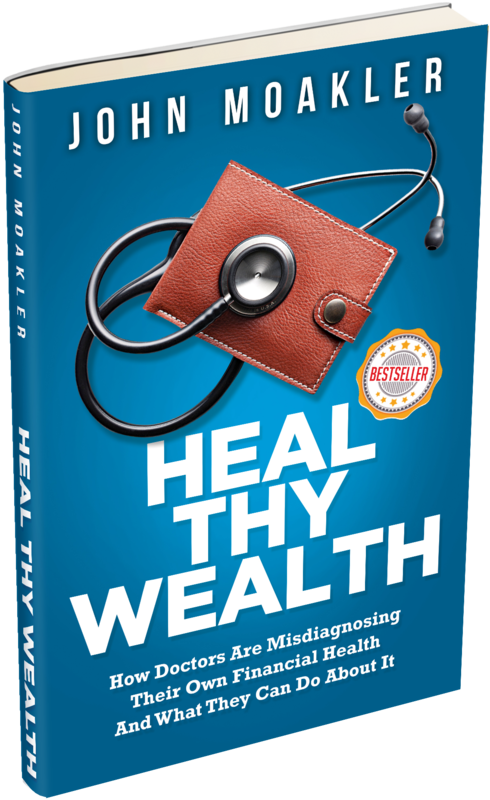 With every purchase Of Heal Thy Wealth you are helping the Canadian Cancer Society with a $10 donation & Knights Table with a $5 donation.